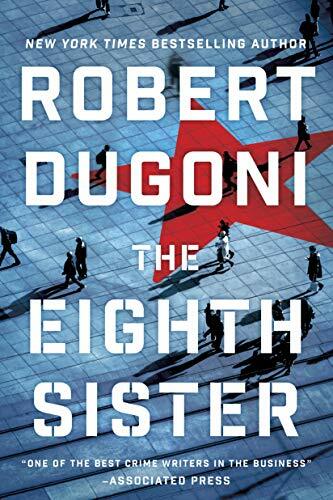 Brooklyn Digest: Books: Robert Dugoni's "The Eighth Sister"
Dugoni's latest novel, The Eighth Sister, is a stand-along thriller of espionage, spy games, treachery, and legal battles that spans the globe from Seattle to Russia. 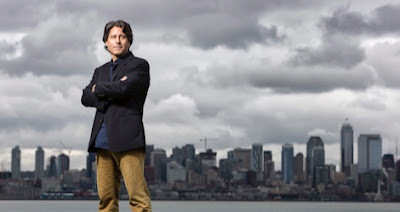 Jenkins is at a crossroads now, as he is in his early sixties and he is living with his family on remote Camano Island off the coast of Washington. He had a new baby on the way and a security consulting business that's on the brink of bankruptcy. Jenkins' family and freedom are now at risk, and he finds himself in a battle he never dreamed of, against his own country. Now, he is calling David Sloane for help. Dugoni was inspired for Jenkins' backstory after meeting a former CIA operative who had been acquitted of espionage in the 1980s. He was eager to explore the possibilities of a spy thriller set in Russia, and he relied on his own past experiences visiting the complicated and enigmatic country as he wrote this book.